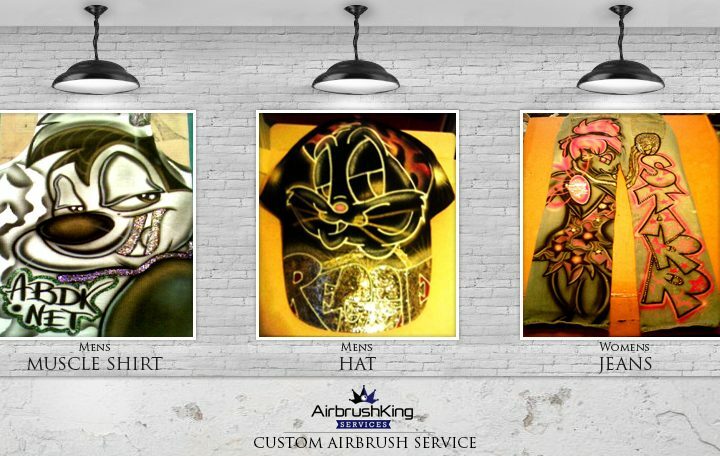 AirbrushKing Company is one of the largest high-end online service companies servicing customers and clients worldwide. 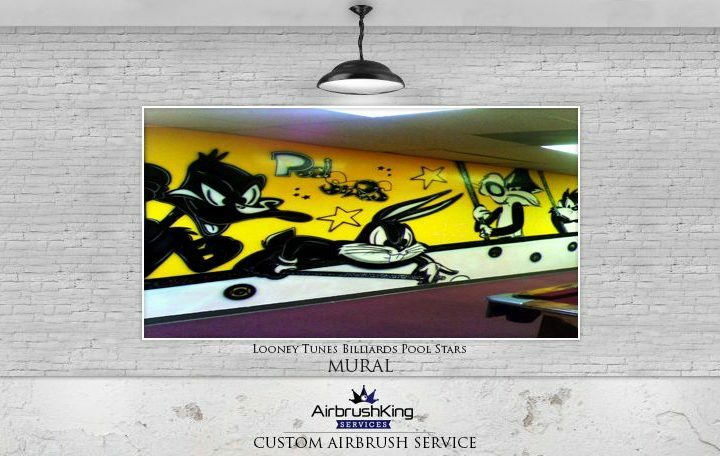 Founded in 2004 and headquartered in Houston Texas, AirbrushKing is owned and operated by DeAngelo Ellis. 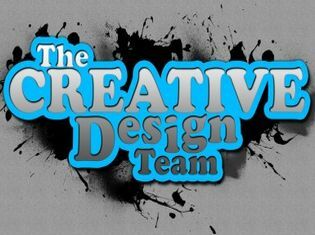 Our services we specialize in are custom airbrush, graphic design, website design, photography and mobile app development. What makes us different from other companies is our unique way of operating and relationships with our clients. Specializing in all airbrush services including airbrushed T-Shirts, Jeans, Portraits, Cartoons, Graffiti, Wall Murals, Windows, Accessories, Shoes, Hats, Canvas, Leathers and much more. Specializing in all graphic design services including Logos, Business Cards, Flyers, Brochures, Banners, Posters, Newsletters, Booklets, Sales Slicks, Letterheads, Books, Training Manuals, All Print Material and much more. 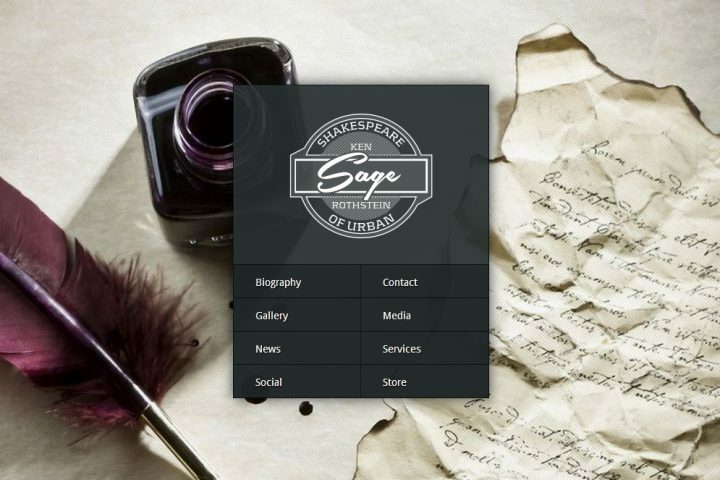 Specializing in all web design services including WordPress, eCommerce, Html, Java, Website Project Planning, Corporate Branding, Quality Seo Service, Email Marketing, Maintenance and much more. Specializing in all photography services including Weddings, Events, Graduation, Baby and School Pictures, Family Portraits, Commercial Images, Travel. Street, Advertising and much more. 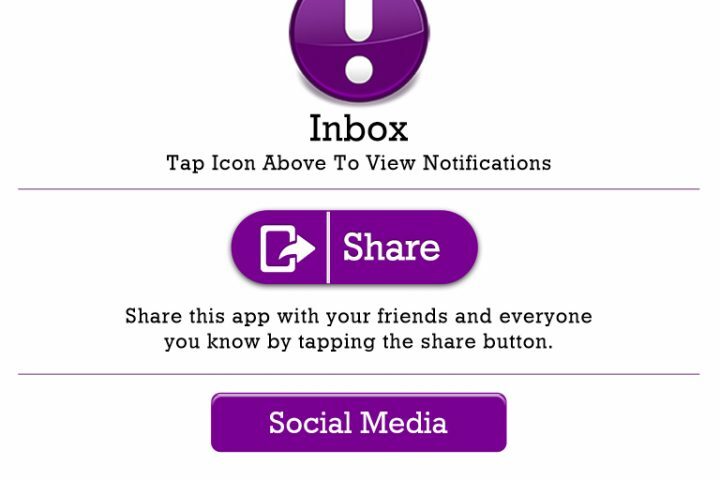 Specializing in all mobile app development services including Android, Objective C (iOS), iPhone, Windows. Java, J2ME. iPad, iWatch, Blackberry and much more. Your brand starts with an innovative and remarkable product or service built on a standard of quality that solves your customer’s problems. We make it a priority to build strong brand foundations. How this works: Fill out the price quote form located under Portfolio. After filling out the form. 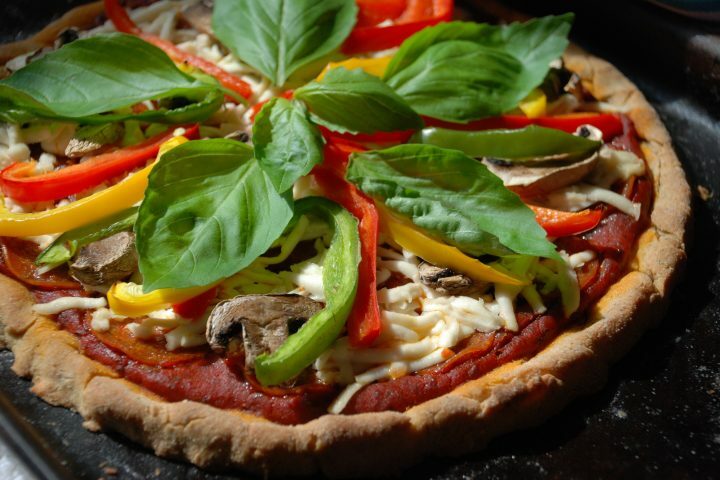 call our Ordering line at 281-725-6821. We accept orders worldwide 24 hours a day, 7 days a week. 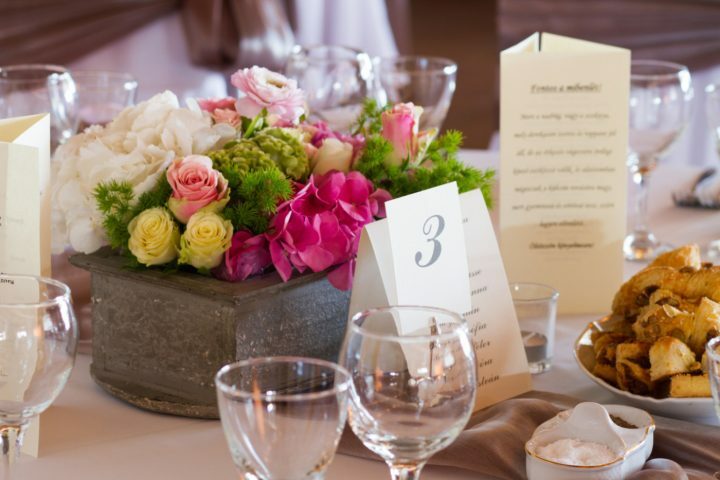 Our team will discuss with you your ideas and come up with concepts for your order. For customers and clients located in the Houston Texas area, we schedule appointments throughout the weekdays and weekends. Ask your representative about scheduling an appointment after your payment has been processed. After discussing pricing with a representative, we will process your payment. Once we receive your payment we will schedule an appointment with you to do your order. We will email you once we are done with your order. 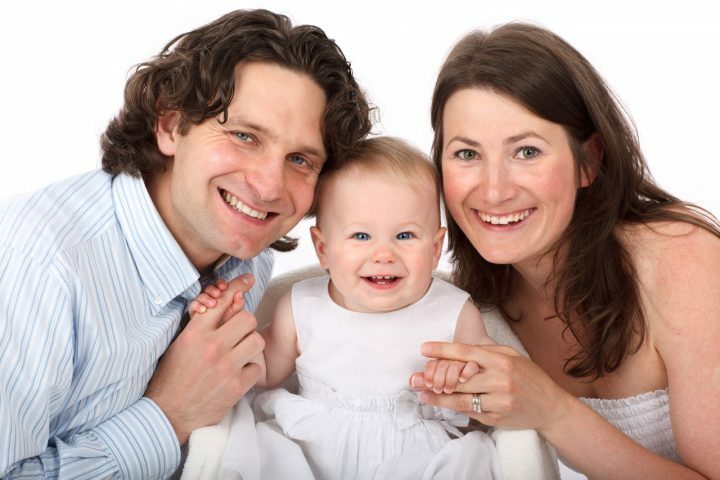 You will receive your order by email and become one of our Happy Clients. Let us know what service you need by filling out the form below and an AirbrushKing Representative will contact you shortly. 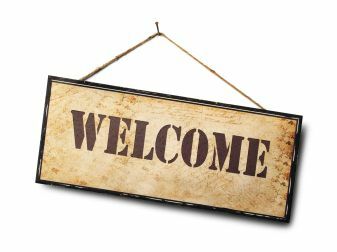 (Note: Due to high demand we are only accepting orders from customers and clients who are ready to order. We ask that when a representative contacts you be ready to place your order! What service are you interested in ordering? What is your spending budget? What date do you need it by? What would you like for us to do for you? Allow 1-2 minutes for submission form to be processed! Monica - I ordered a custom airbrushed t-shirt from AirbrushKing.net and couldn't be happier with the outcome. DeAngelo was patient and diligent in making sure I got exactly what I wanted, a spring break style t-shirt with custom lettering. We photographed the shirt for the cover of the Houston Press and it turned out great! They turned the project around in plenty of time for the photo shoot. I would highly recommend the team and plan on calling on them in the future! Melanie - We ordered 2 custom airbrushed Woks to display at one of our restaurants and it turned out amazing! DeAngelo gave us exactly what we wanted plus more, 2 airbrush Woks with the Stir Crazy logo on it with a nice background. We hung the Woks up inside of one of our restaurants so when a customer comes in they can see the airbrushed Woks with the company logo on it before we seat them. It took them 1 day to complete and they shipped it back to us the following day. We highly recommend there team and will be calling them in the future for more orders! 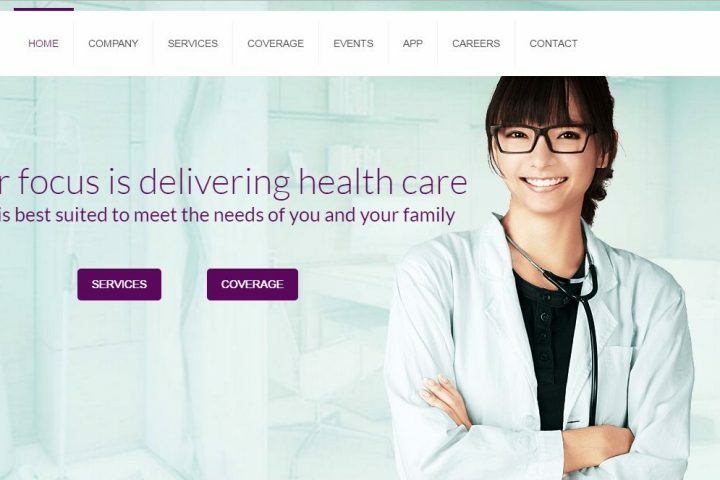 Juansito - I placed my order for Destined Care Senior Living Logo and all I can say is wow and awesome work. AirbrushKing.net is very fast and easy to work with. The logo was completed within a week and it looks great. 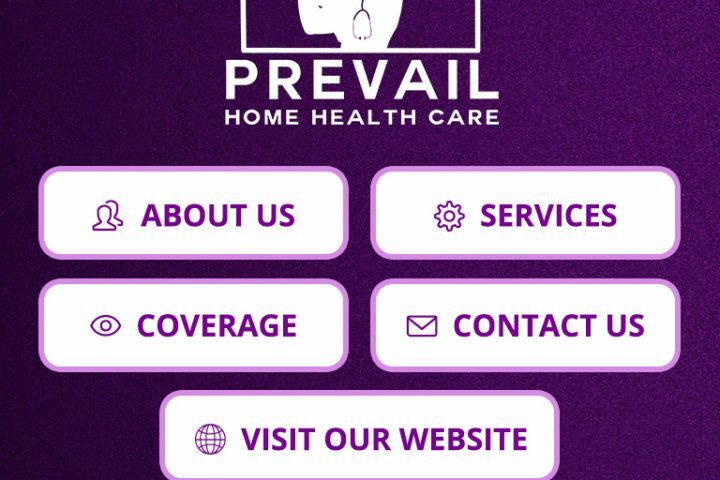 I highly recommend them and will refer my friends and family. I will use them again in the future! Billy - AirbrushKing.net provided me with an outstanding new logo and website. Their team is excellent across the board. From graphic design to technical expertise, they are all very talented and hard-working professionals. 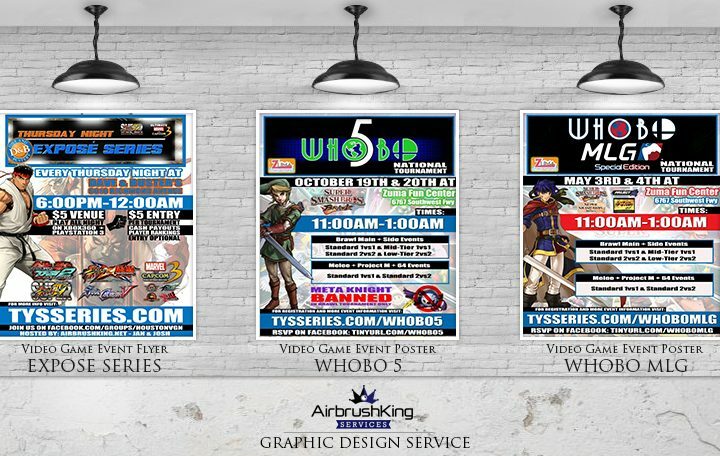 AirbrushKing and his team worked closely with me on every step and they communicated with me daily as needed, on the status of the site. They stuck to the schedule and completed things on time. 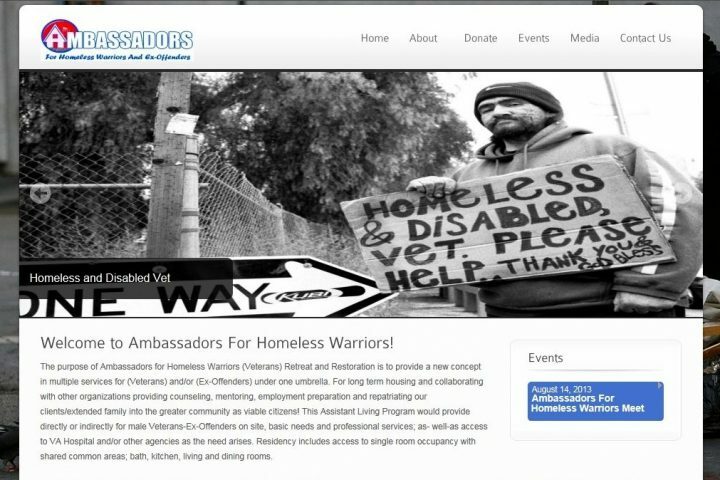 The website took 1 day to create and the logo took 3 days to create and they even thrown in extra items. They are great listeners and they made sure they understood my vision, business and my message before they began. I have found these excellent practices to be rare in the graphic and web design industry. AirbrushKing also created an excellent and unique design for my new business cards in a very short time. 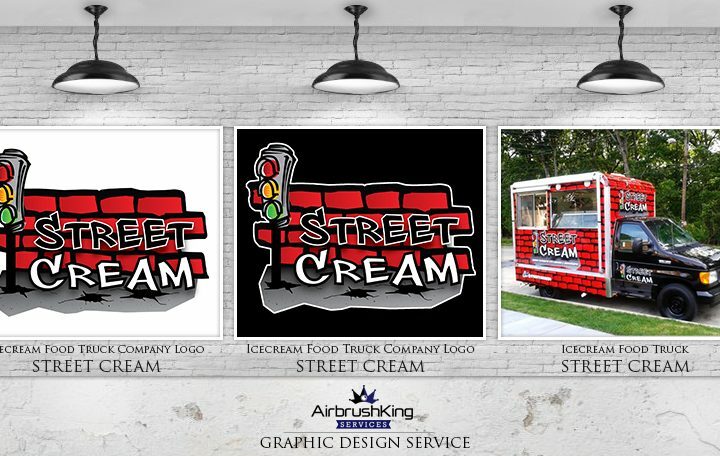 I highly recommend AirbrushKing Company for graphic, website design and there other services. Michael - We knew early on, that we needed to align the company with a design firm that would deliver both that leading edge, and extraordinary creative touch, something to separate us from the ordinary, and on having sought out several firms, we came across AirbrushKing.net that delivered on every aspect. They created a logo for my film company Michael Sterling Films. AirbrushKing understood the project vision and goal from the outset, and made the development easy and efficient. We couldn’t be more pleased with their work, and are looking forward to continuing to partner with them on new projects. Cecily - Dealing with AirbrushKing.net was a wonderful experience. 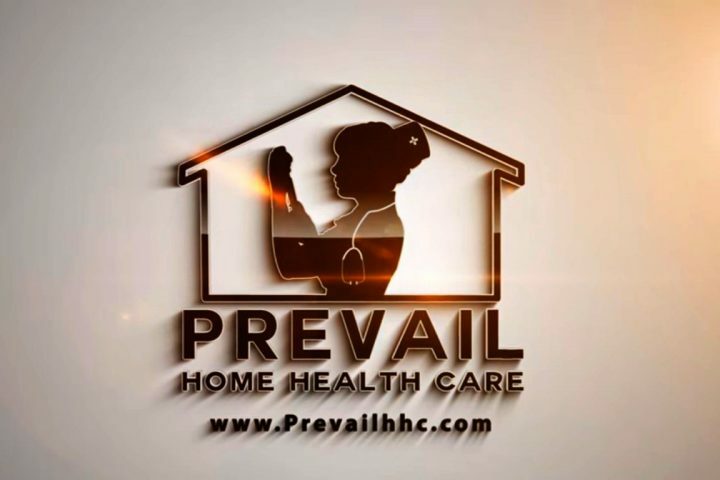 They provided me with a logo that was exactly what we had envisioned and more. AirbrushKing went above and beyond our expectations and was in constant communication through it all. My logo CgoldNGlam Nails came out amazing and we decided that we will be hiring them to do all of our graphics for our future projects! Dulce - We have been using AirbrushKing.net for some years now, they designed our logo for our daycare company called Deeply Rooted Daycare, business cards, and brochures, and we have always been very happy with the work they do. When you reach out to them, they pretty much always respond within hours, while most other companies take a minimum of a day to respond. They do an incredible job of making you feel like you are truly their own client. I would highly recommend AirbrushKing if you want economic pricing and incredibly thorough and personal work. 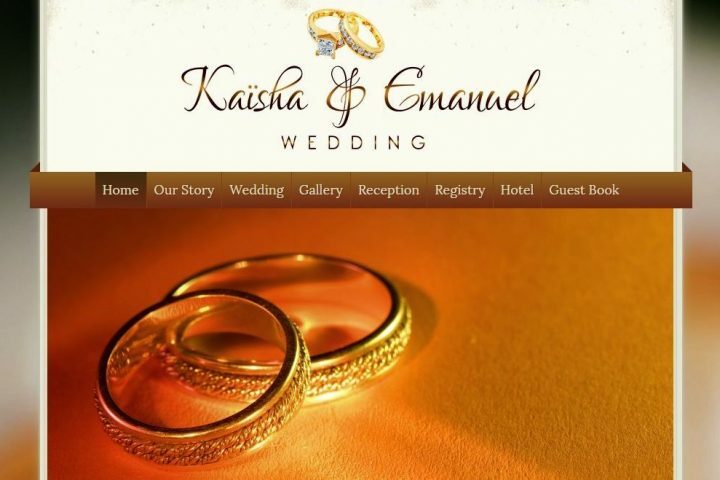 Kaisha & Emanuel - We were fortunate to have found AirbrushKing.net when we began looking for professionals to develop our wedding logo and website. 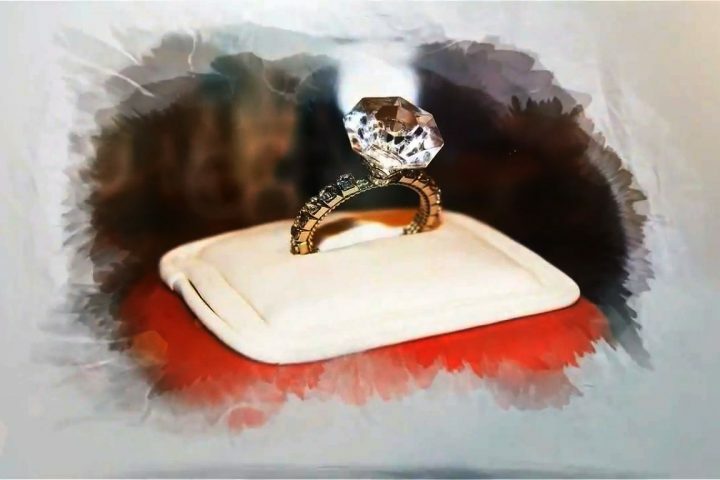 We came to AirbrushKing with no ideas or vision and through their diligence, and hard work, they came up with original ideas and concepts that blew our imagination away. 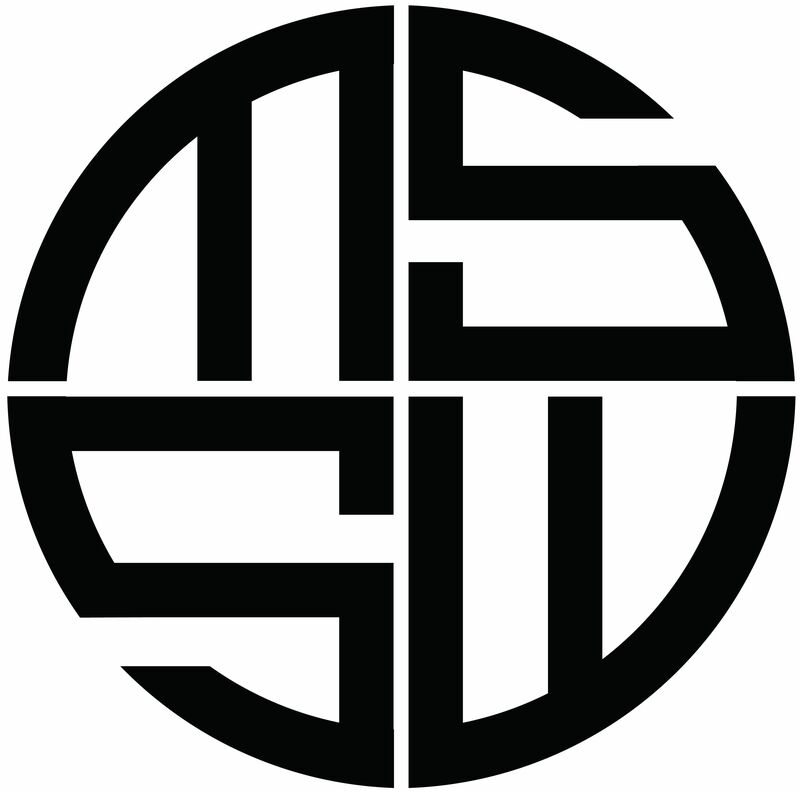 We used the logo that they created for us on all of our wedding material and items. The service was incredible and responsive. We were treated as valued customers, rather than as just another open account. As if all this weren’t enough, AirbrushKing came in with a quote well below their competitors. 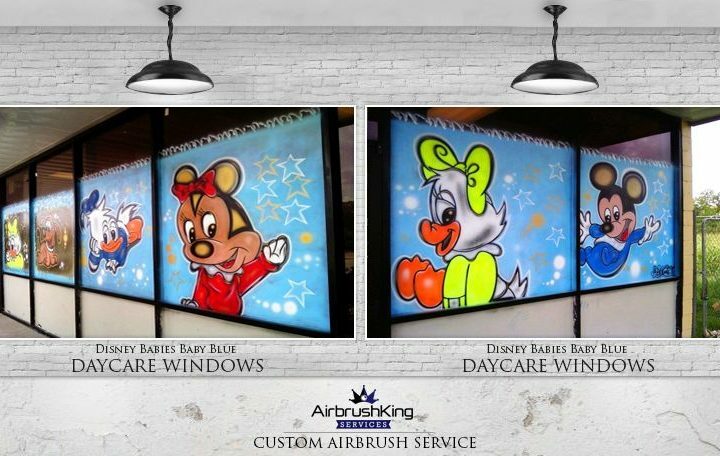 We Kaisha & Emanuel are happy to have established a business relationship with AirbrushKing, and will be happy to provide the group with business in the future. 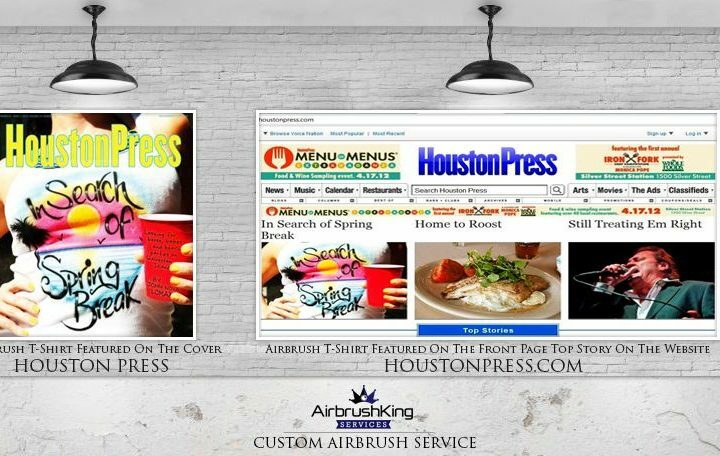 Founded in 2004 and headquartered in Houston Texas, AirbrushKing is owned and operated by DeAngelo Ellis. We run AirbrushKing through our innovative website which enables people to design and order custom airbrush 24/7 with no hassles or long waits in lines. What makes us different from other companies is our unique way of operating and relationships with our clients. We strive to treat our customers and clients as we would want to be treated, with a strong sense of innovation and individual responsibility. This is why everyone says “Your airbrush isnt clean if it didnt come from the AirbrushKing”. If you have any questions, please fill out the form below and a representative will contact you shortly. Copyright © 2016 AirbrushKing Company. All Rights Reserved.